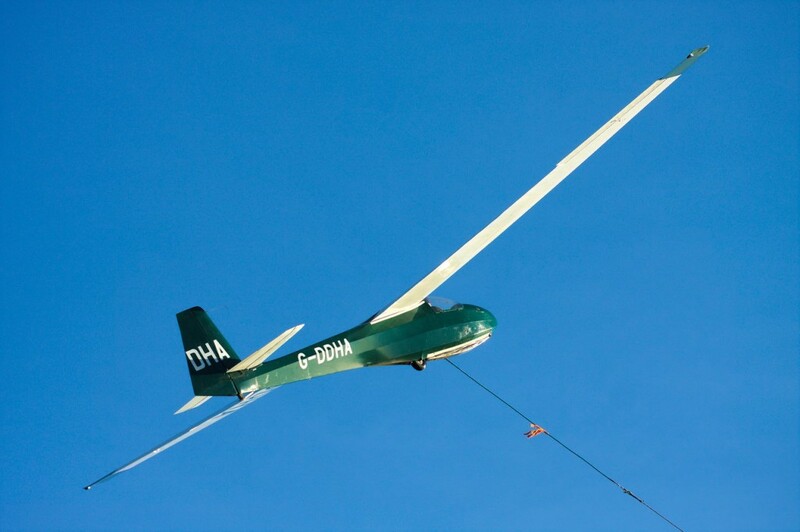 Shalbourne Gliding is a not-for-profit Members’ Club, run by its members for its members. 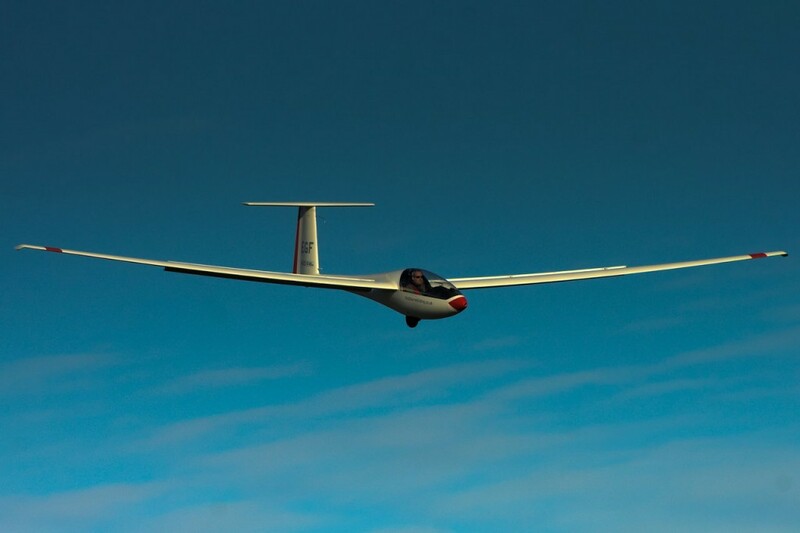 As a Community Amateur Sports Club, we are keen to make gliding available to everyone and we are always pleased to welcome visitors and introduce them to our wonderful sport. Rivar Hill is an all grass airfield near the village of Shalbourne in Wiltshire. Sitting on top of the downs in an area of outstanding natural beauty, the site enjoys excellent soaring from thermals and our North-facing ridge. 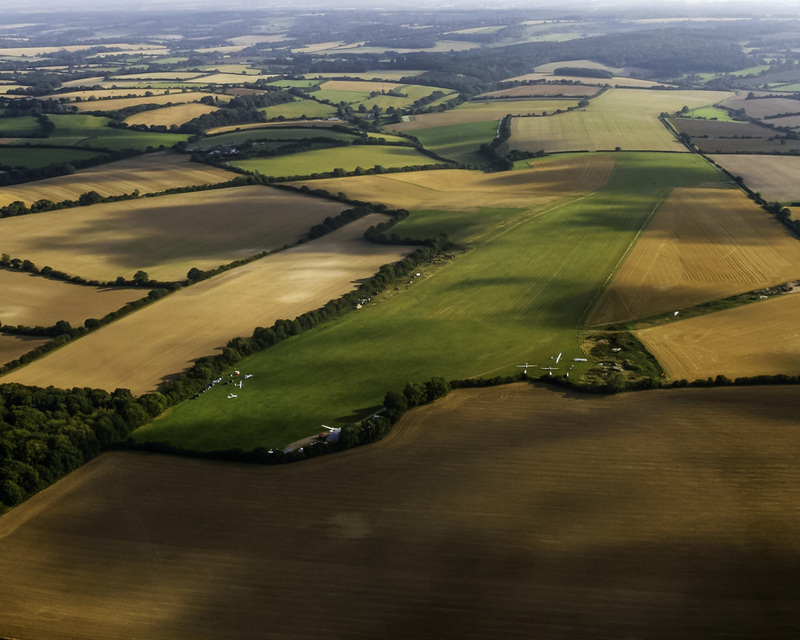 At almost one mile in length, Rivar Hill is a large, safe site and ideally placed for good local soaring and cross-country flights. For detailed information relevant to visiting pilots and club members, please follow this link. Rivar Hill is a winch launch only site and cleared to launch to 3,000 feet (QFE). It should be noted that there is NO aerotow option at Rivar Hill. Powered aircraft and self launching gliders are strictly prohibited. We fly at the weekend and midweek, which is usually on a Wednesday. We also fly on Bank Holidays, with the exception of Christmas and New Year. Before you come, please call the Launch Point to confirm that we are flying on that day. 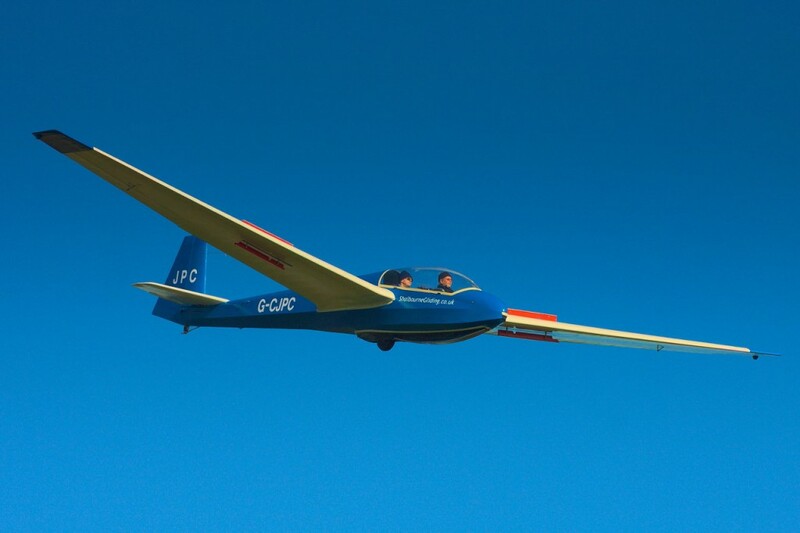 We usually have at least one soaring/task week each year, and members sometimes arrange extra flying days if the forecast is particularly good; see the Events Calendar for up to date information. Follow these links for information about Trial Lessons and bookings and vouchers. There are no catering facilities on the airfield but there is a small shop in the village of Shalbourne. There is also an excellent pub in Shalbourne village, although alcohol must not be consumed before flying. Please click on this link if you would like to view the Shalbourne Gliding child protection policy document Shalbourne Gliding Child Protection Policy. Shalbourne Gliding is a Community Amateur Sports Club supported by Sport England. 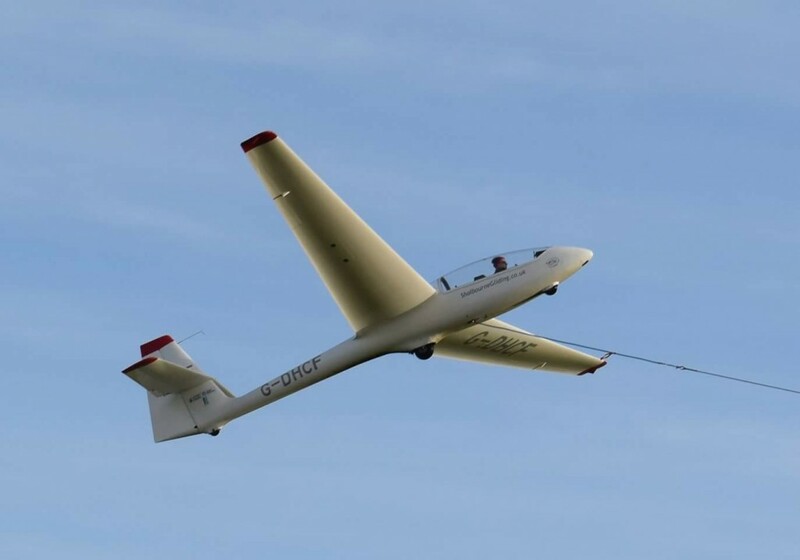 Shalbourne Gliding is registered as Shalbourne Soaring Society Ltd, a company Limited by Guarantee. Company No. 03471588.